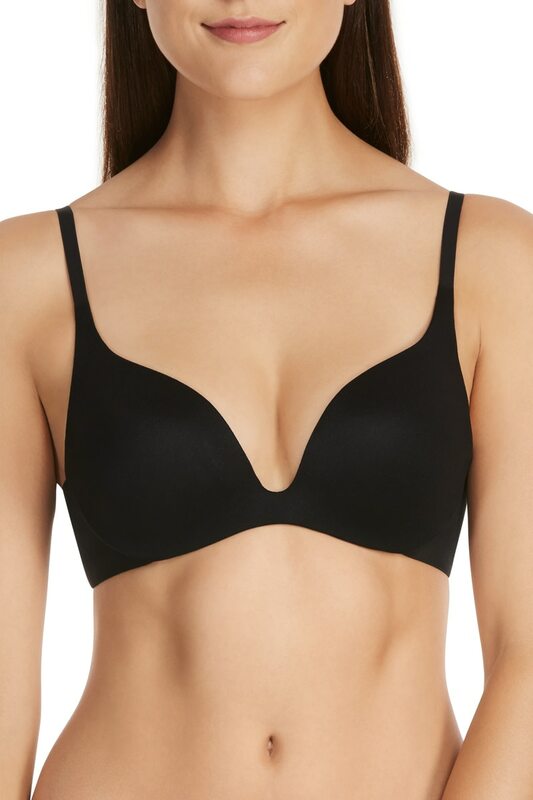 Berlei Barely There, Australia’s No.1 Everyday Bra is designed in a smooth soft stretch fabric that is easy to fit and soft against the skin. Self covered comfort straps provide you with a great shape and offers maximum support. Double layered back and padded hook and eye minimise dig.